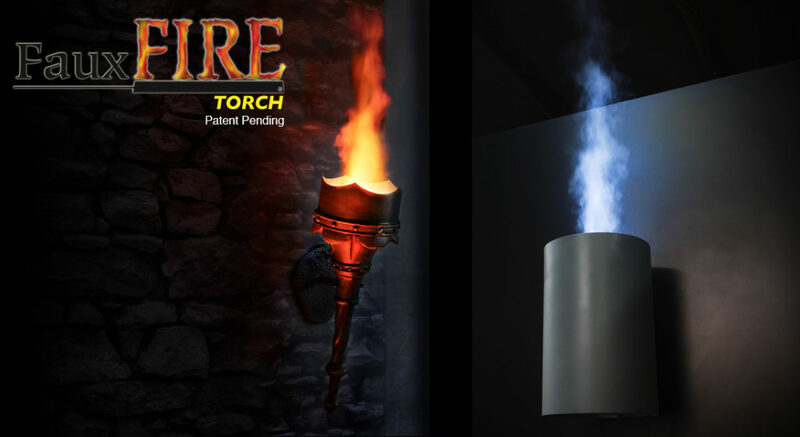 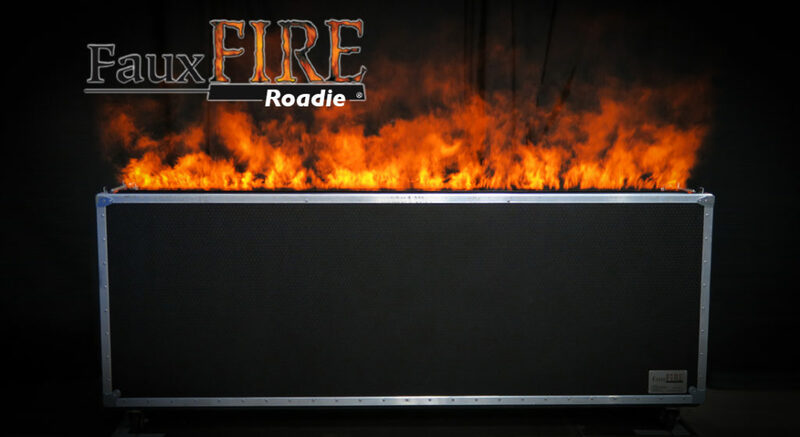 Valencia, CA – November 7, 2016 – Technifex, a leader in entertaining technologies is debuting its latest EFX product, Dragon’s Breath Heat Blaster™, at IAAPA Attractions Expo 2016 in Orlando, FL November 15-18, in Booth 1869. 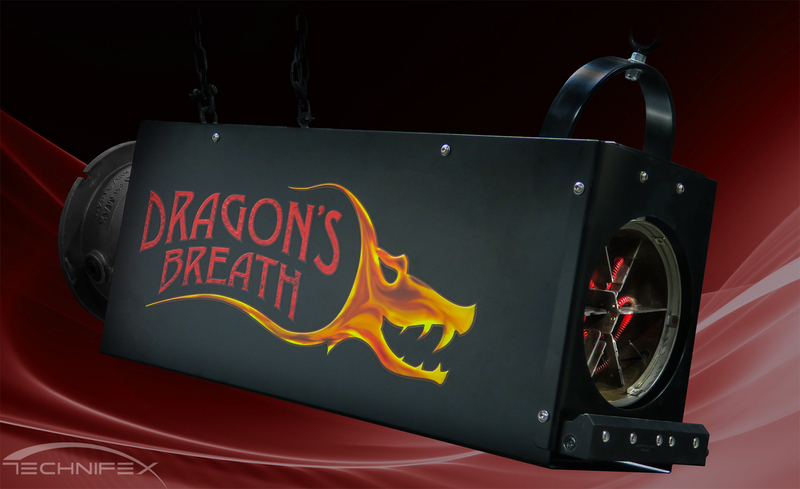 The Dragon’s Breath Heat Blaster is designed to safely release an intense blast of hot air at guests with timed precision in dark rides and other attractions. 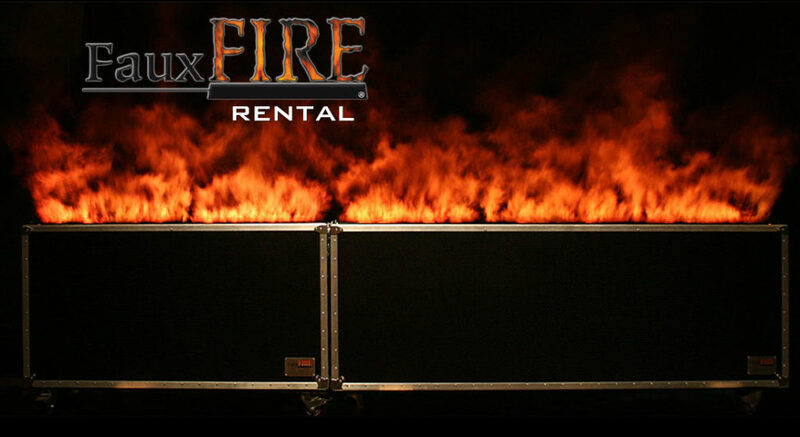 Utilizing compressed air and an industrial heat tube, the heat blaster stays hot with a constant low level of air flow. 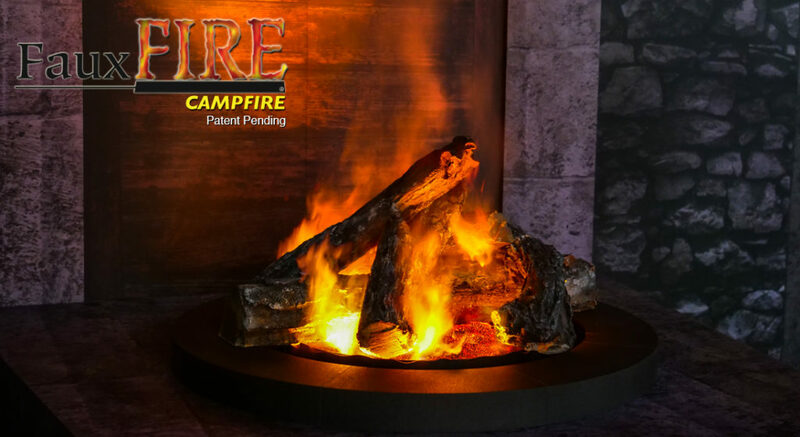 When activated by a programmable cue, an air knife that blocks the hot air flow turns off and a hot blast of compressed air shoots out the nozzle instantaneously. 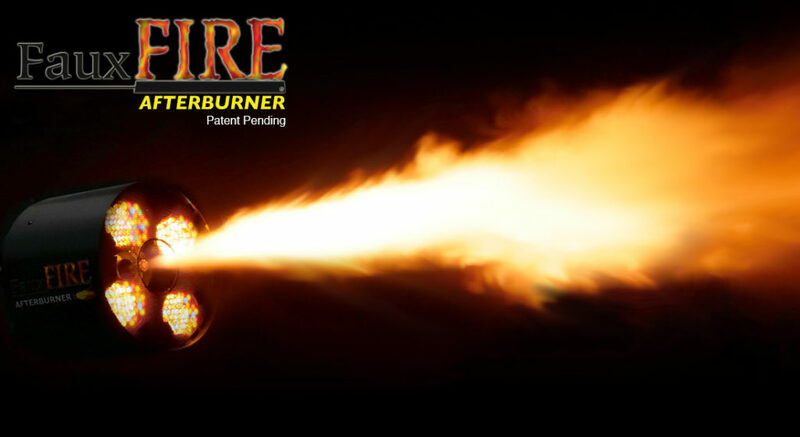 Just as quickly, the blaster can be de-activated and placed in “ready” mode awaiting the next trigger signal. 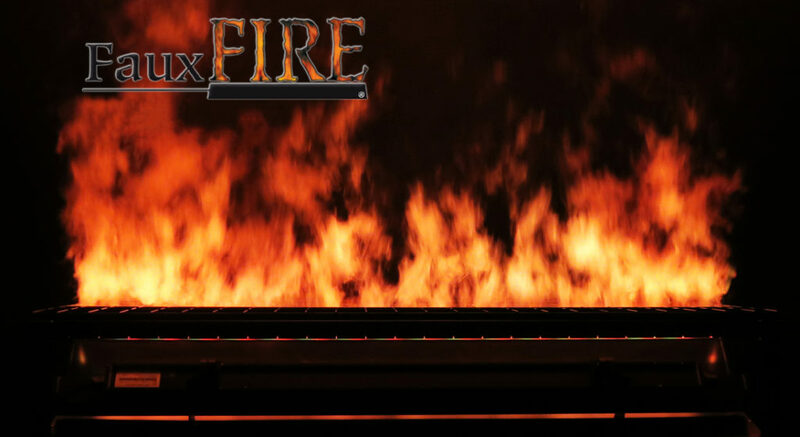 Dragon’s Breath™ Heat Blaster’s initial installations can be experienced at Chimelong and Lotte World theme parks, combined with Technifex’s Faux Fire™ simulated fire effects. 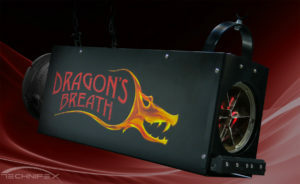 Product specs can be found online at www.technifex.com/dragonsbreath.